In the CNYD Corn Farms project, BERMAD and AutoAgronom helped China’s YUANDA Corporation implement real-time data for its mission of becoming a food provider for cities they plan to build. How Sensors Are Used in the CNYD Corn Farms Project? 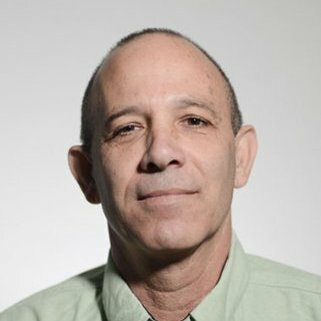 Yuanda purchased the Israeli AutoAgronom controller company to pursue the goal of offering food for the mega cities they participate in building. With the help of IoT sensors, the Autogranom system monitors real time data for water tension and chemicals in soil and roots for specific crops. 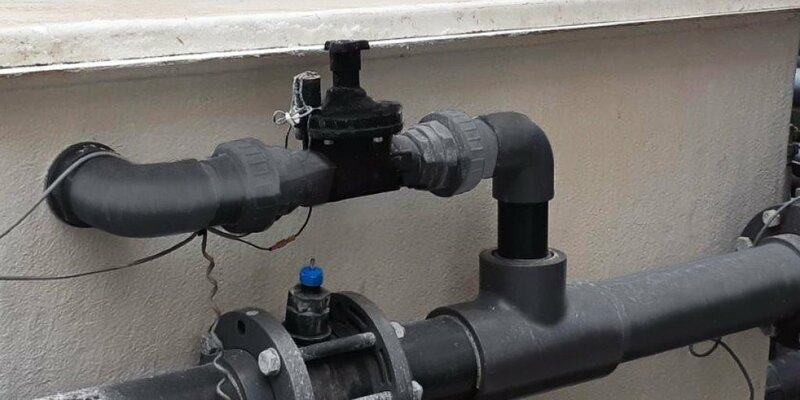 While implementing these sensors might seem like an obvious choice for any irrigation project, it represents a real challenge in respect to balancing and controlling the hydraulic outcomes. 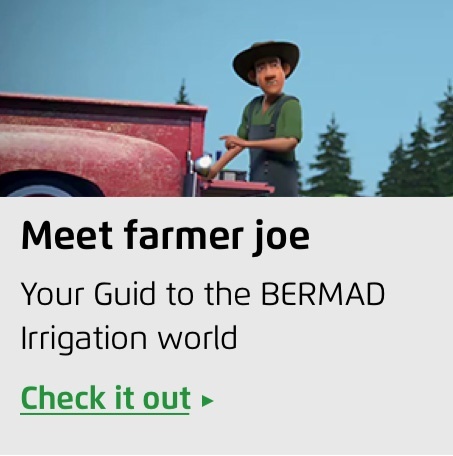 How does BERMAD help to control Pressure, Flow and Air in CNYD Corn Farms Irrigation System? Irrigating according to the sensors signals dictates the Pulse Irrigation concept which cycles up to 200 irrigation pulses per day. 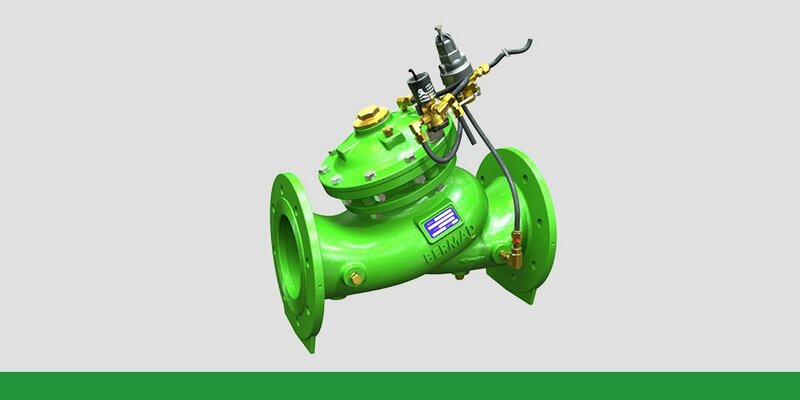 This means opening and closing valves every 4-5 minutes, resulting in on going dramatic changes in system flow velocity while introducing significant air volume to the system. 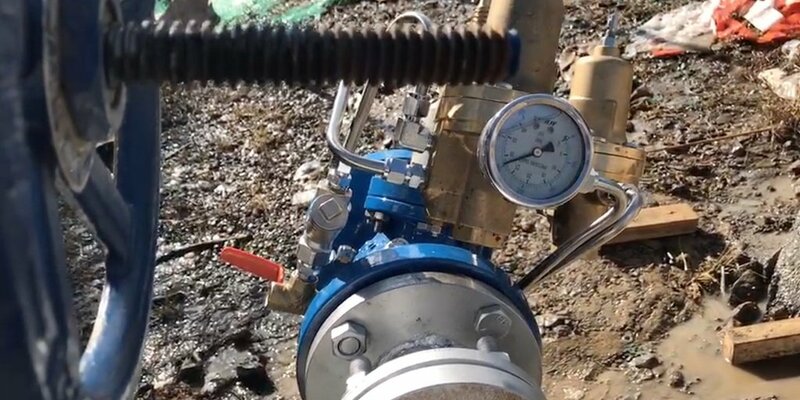 BERMAD engineers applied the right valves with the right applications and size to the exact location. 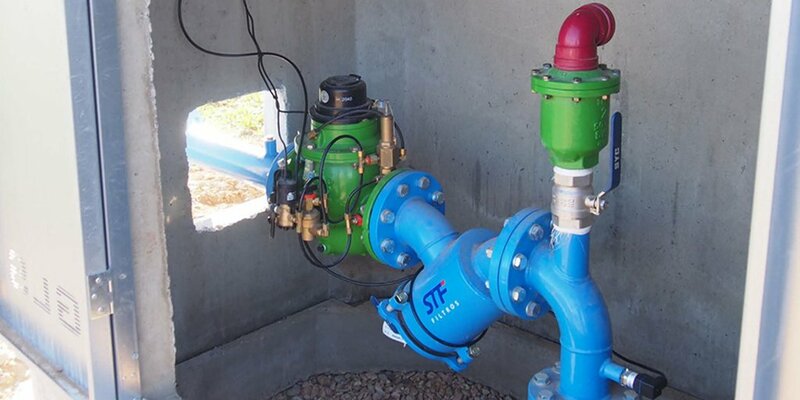 This enables quick and accurate response to protect the pumps, filters, lines and the rest of the irrigation system. We were able to help YUANDA transform their land from barren desert in March 2015 to rich, crop-yielding soil by August 2015. 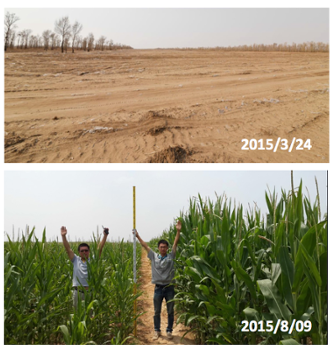 To learn more about how this transition happened, download the China CNYD Corn Farms case study and discover the technical details and product specifications that made this IoT-enabled automated irrigation system effective.